Brouchers have proved to be one of the most effective communication tool, either to sell your product or service. Conceptual and good quality brochure always makes a deep impression on your clients or customers. We understand your concepts and ideas, and help you create an attention-grabbing brochure. 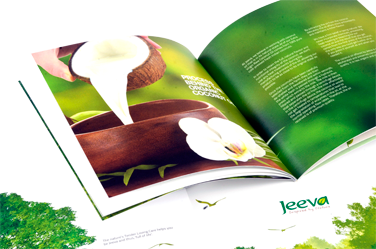 At Shreedhar Printers, we have an efficient team which has appropriate knowledge about the complete process for Brochure printing. We come up with eye-catching concept and design for brochure.